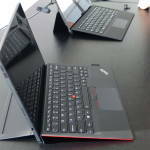 The X1 Carbon is the second Ultrabook that we’ve seen that is built on a carbon fiber chassis. (The LuvBook X is also the lightest Ultrabook in its screen class.) Screen resolution is 1600×900 and is said to be wide-angle, but not IPS. As shown in the image above, it’s matt and it folds back flat. The ThinkPad Precision Keyboard looks very much the same as the one we’re testing in the U300S right now but it has the touchpoint button, a fingerprint reader and the Thinkpad style mouse buttons. It will be backlit too. RapidCharge and 3G/4G options will be available. CPU details are under embargo which makes sense if it’s a true Ultrabook but expect similar options to other devices across the i3, i5 and i7 range. Storage will be 128Gb or 256GB SSD. Lenovo also announced a USB 3.0 docking station. 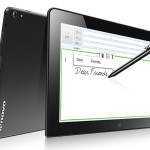 We suspect that will be similar to the Toshiba Dynadock USB 3.0 and a fairly universal product. Via Notebookcheck.net and The Verge who have some hands-on pictures. 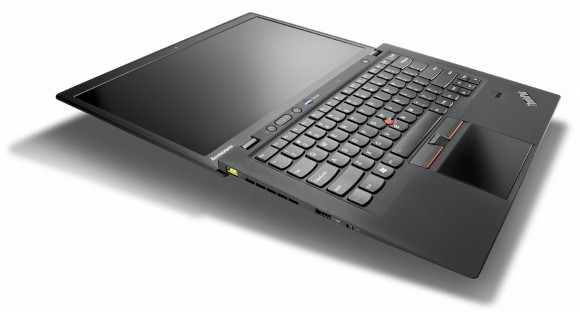 I had my work pay for an almost $2K Thinkpad X60 a few years back with all the options; the extra batteries, battery wedge, etc… Once its all said and done they’re pretty expensive and the ultimate in mobility for those we don’t care about looks. They’re god-awful ugly but I’ve never had a machine that had more mobility or better build quality; the things are TANKS for being so light. Function buttons for anything you could ever want; they definitely spend the time that everyone else spends on making an attractive laptop on making a functional laptop. it all sounded very nice and exciting until i read it´s going to be well into 2000 … i am already streching it with my intention of buying the samsung series 9 which will stop short of 2000 .. going above it thats were it stops for me . Be careful. I said it would ‘extend’ in to the 2K range. Just like the ‘cheap’ Sony Ultrabooks when you add the big ssd, high-end CPU option. They start at below $1K! If you ask for my guess, I think we’re probably talking $1300 starting price. ok that sounds more reasonable ;) how well do you think it will compare to the samsung series 9 ? Well it’s hard to say from photos only. Both looks great, but for me personally Samsung’s design is sexier. I could have done without the thinkpad mouse buttons – don’t like them at all. Apart from that I like it. Yeah, noise is actually my #1 factor when getting a new laptop. Even if it’s perfect in all other regards, I wouldn’t buy it if it started to use the fan when browsing or watching a movie. My current ASUS UL30VT with an SSD is real quet and I expect my next laptop to be even more quiet. Anyway, will definitely be interesting to see some testing done on this guy! So now as AMD is much better option for ultra books will you announce the brands and models that will support them? you are just misinformed, that why I am asking for more information and tests about AMD, because actually it is better on price, power consumption, GPU power than Ivy Bridge, and thats all I need in ultra portable, don’t care about price Intels with more CPU power that wont be used and battery life will suffer. 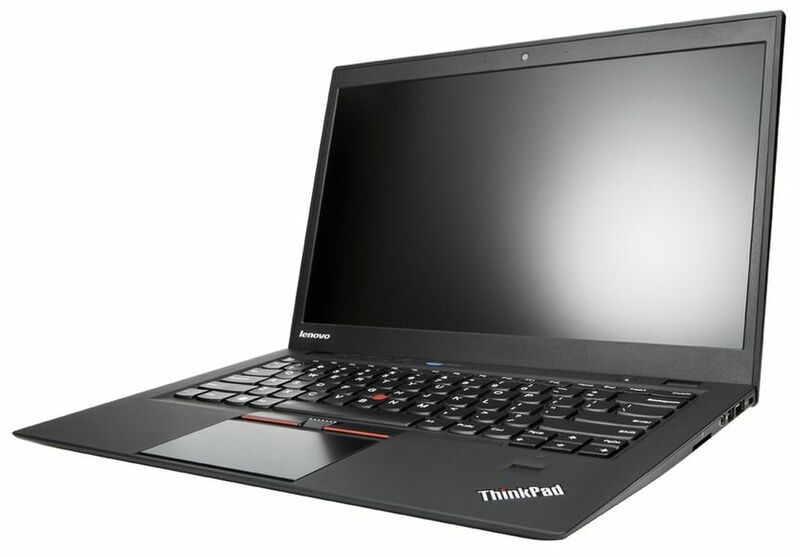 Any details on the X230? I can’t seem to find any info on what the CPU options are for the X230. I’m hoping there’s a 3612QM option. Too bad the resolution seems to be the same low 1366×768 though there may be a 1600×900 option. These Ivy Bridge based systems better not use Geforce 610M and call them “discrete” when it significantly underperforms the iGPU in IVB. Does anyone know why they do that? 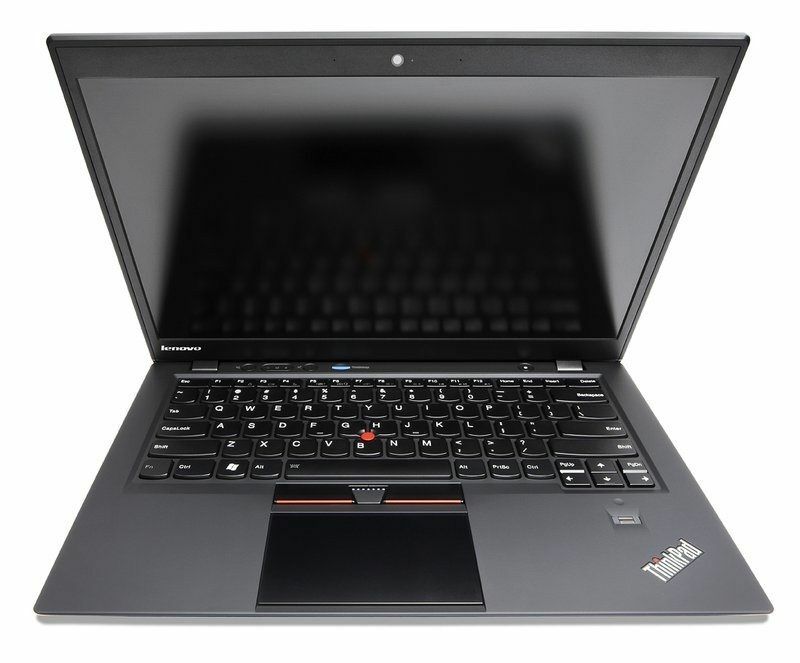 The Lenovo U410 is supposed to feature the 610M. They like wasting money? I had a similar argument with some people in forums regarding the old HD 3000 vs the graphics in AMD E-450 APU. In 3dmark the HD 3000 thrashes the AMD one; however may people claimed that purely due to better driver support, AMD is in real life better especially for games. In the case of HD 3000 vs E-450’s GPU, some poorly implemented HD 3000 ends up worse than the E-450(like the Samsung Series 9 one). And they are both integrated graphics. But 610M is a discrete, which adds additional cost, and increases power usage. Even if there was some gain, its a bad decision on the manufacturer part. .. i think the samsung trackpad issue was dealt with through software updates however reviewers have voiced slight dissapointment with its sound .. unless samsung series 9 ivy bridge also brings improvement in these areas the thinkpad might be my new direction.